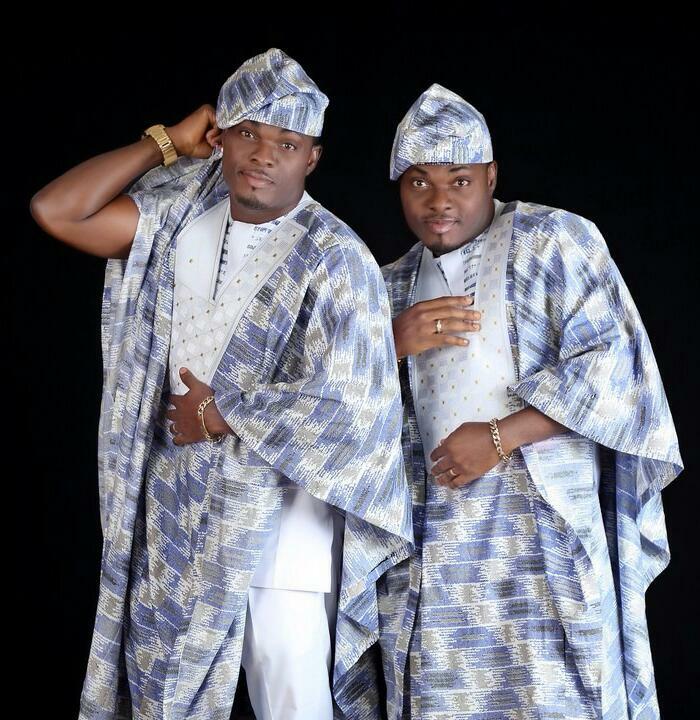 Home Celebrity Gists MUST-READ: Mamuzee Twins Discards Rumours Of BBNaija Bisola's Origin, Say They Are Bayalsa Cousins. 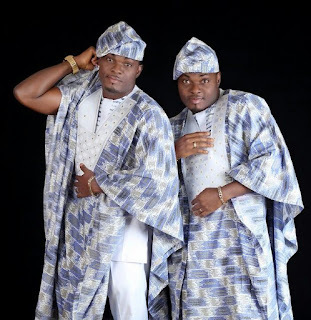 MUST-READ: Mamuzee Twins Discards Rumours Of BBNaija Bisola's Origin, Say They Are Bayalsa Cousins. 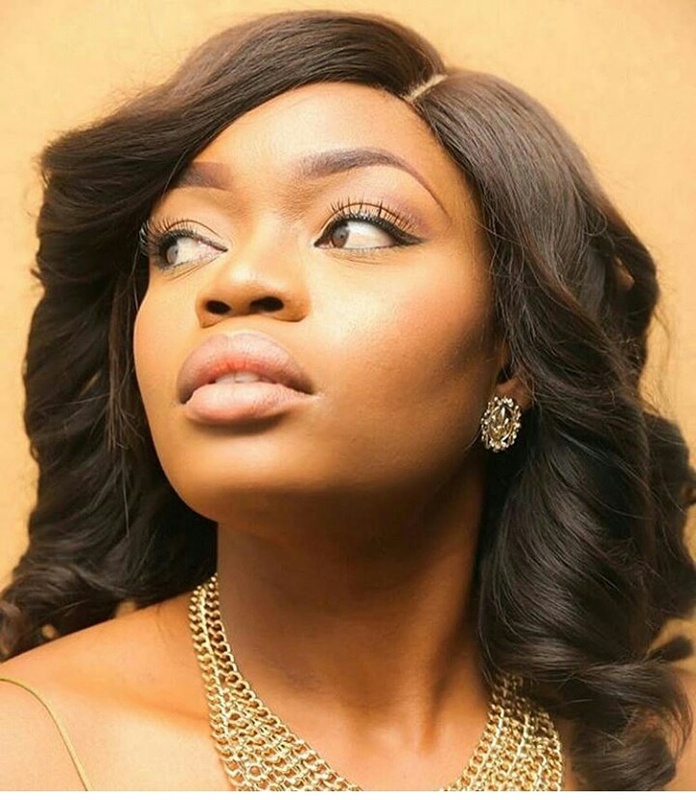 As the countdown continues to the much anticipated finals of the Big brother Naija, tension and anxiety tend to have enveloped Nigerians and the housemate fans. 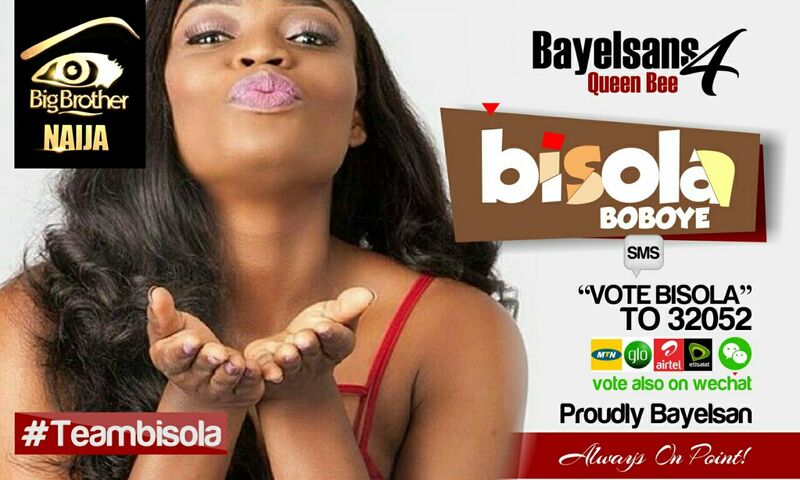 The latest is the rumours of Bisola allegedly not been an indigene of Bayalsa state. 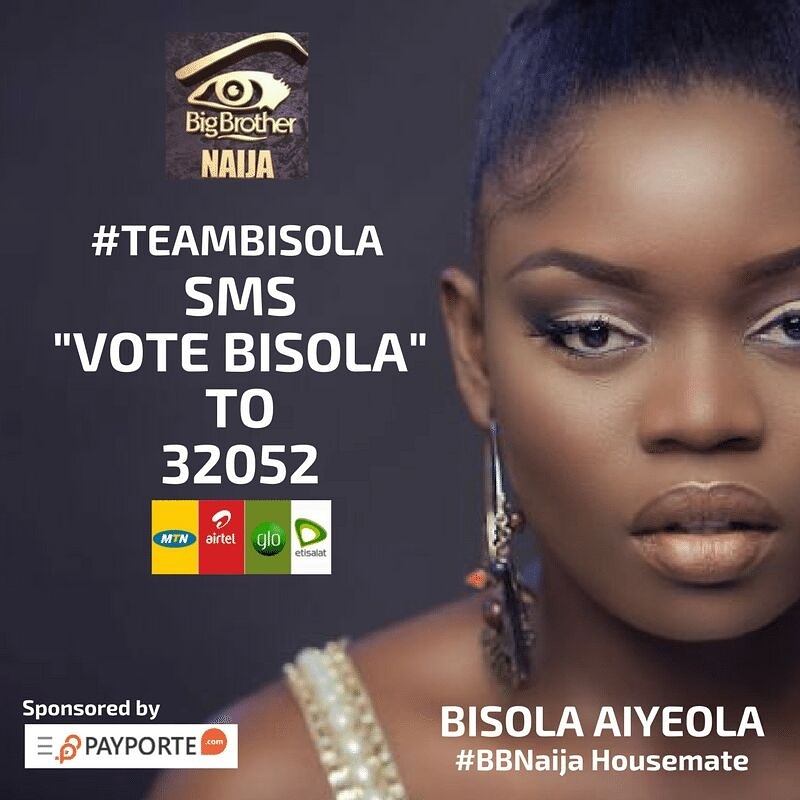 This is coming with regards to several billboards of the talented housemate in the streets of Yenagoa and other parts of the state. Fans are wondering why such support from from Bayalsa state when she was allegedly rumoured of not been from the state. Though, her cousins and popular showbiz twins, the Mamuzee have come out strongly to discard such claims as they confirmed that she is from Bayalsa state‎. 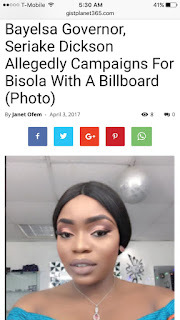 According to them " we were surprised to see on social media that our cousin Bisola is not from Bayalsa, this information is not only misleading but a culculated attempt to distract her fans and supporters from voting for her.... she can not be getting such support from the state if she is not from there... don't forget that anybody could sponsor the billboard even her supporters club"
The Bayalsa born MaMuzee twins further stressed that Bisola is their mother's younger sister daughter from Peretoru village. 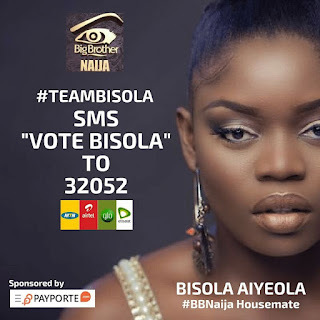 The Abuja based musical artists are also calling on their fans to support their own to ensure Bisola emerges from the house with a head held high.